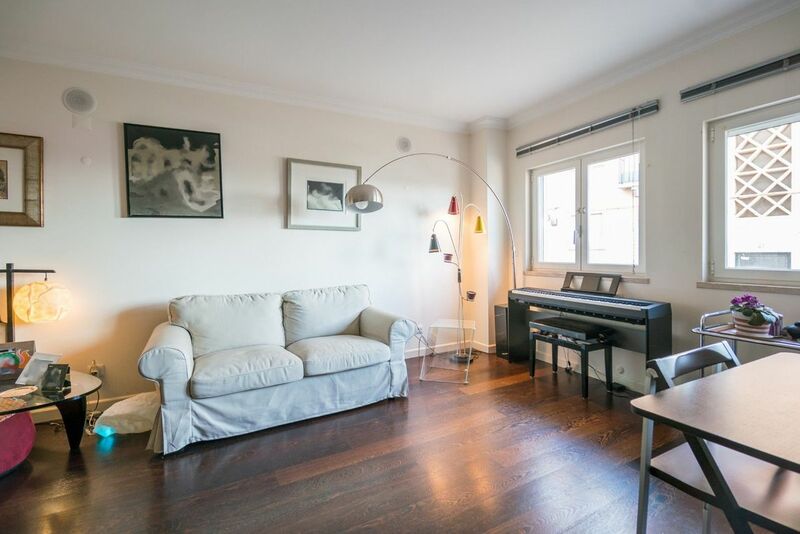 Spacious three bedroom apartment with parking for sale in on of Lisbon’s most picturesque neighbourhoods – Graça. 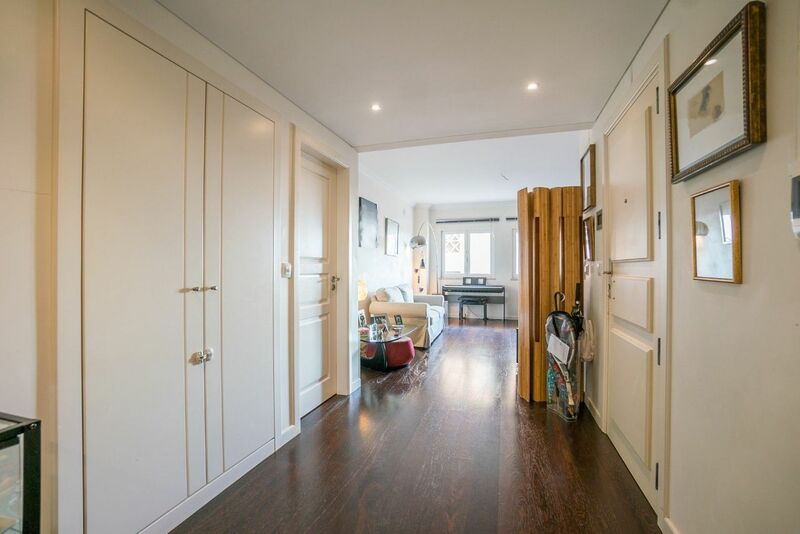 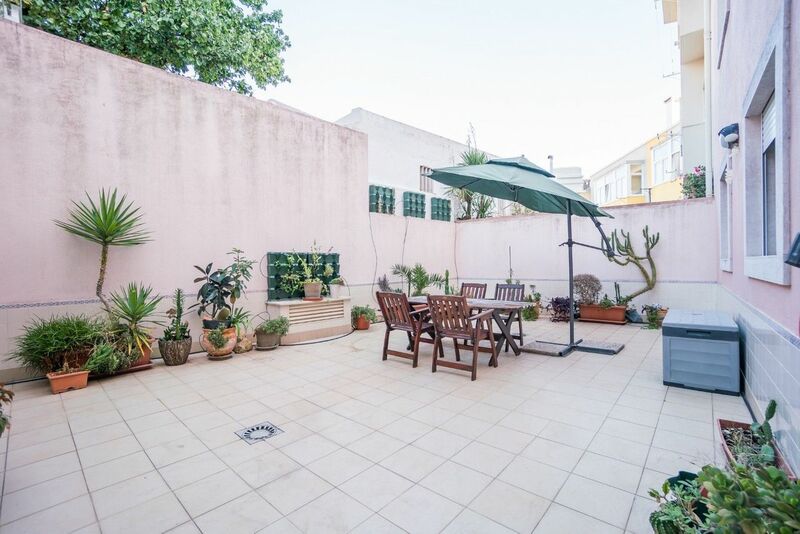 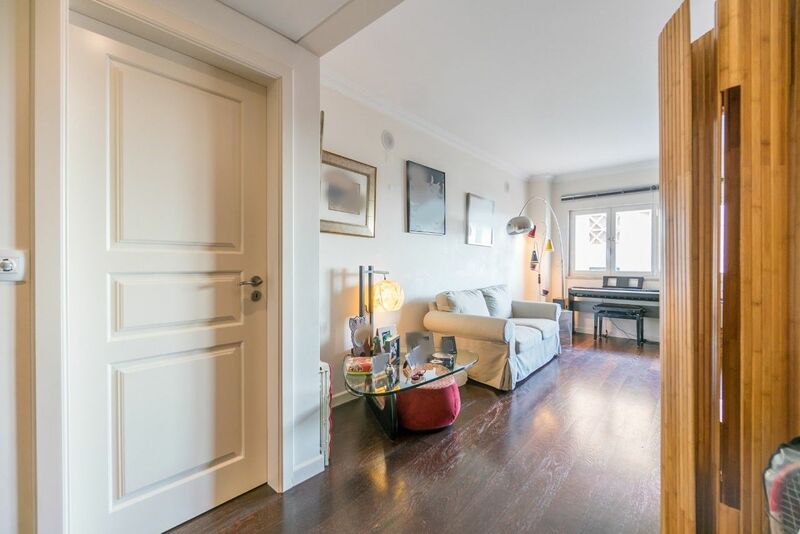 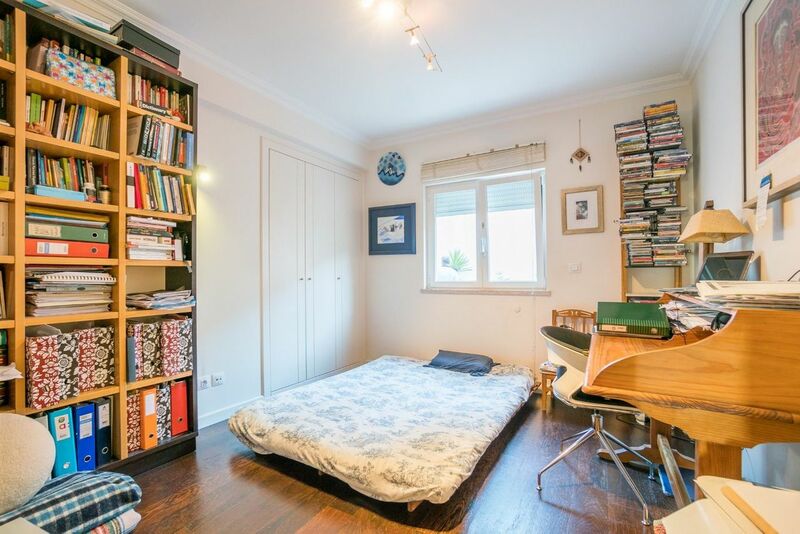 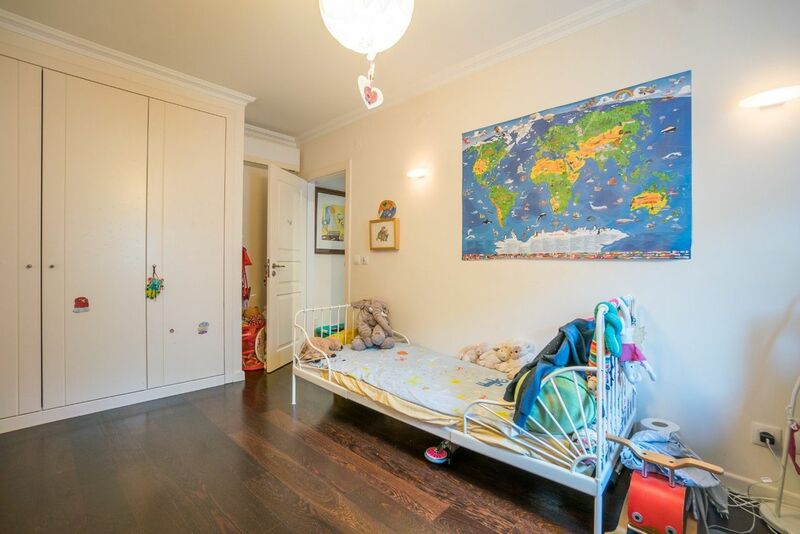 Boasting a patio – great spot to enjoy Lisbon’s sunshine – this apartment for sale features built-in wardrobes, double-glazed windows, surround system and one included parking space. 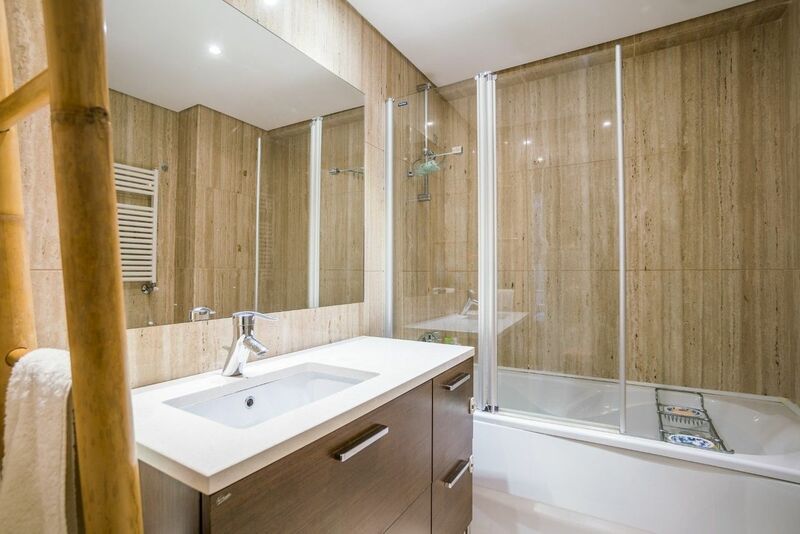 Quality finishes of dark wood wengué and stone give it a twist of refinement. 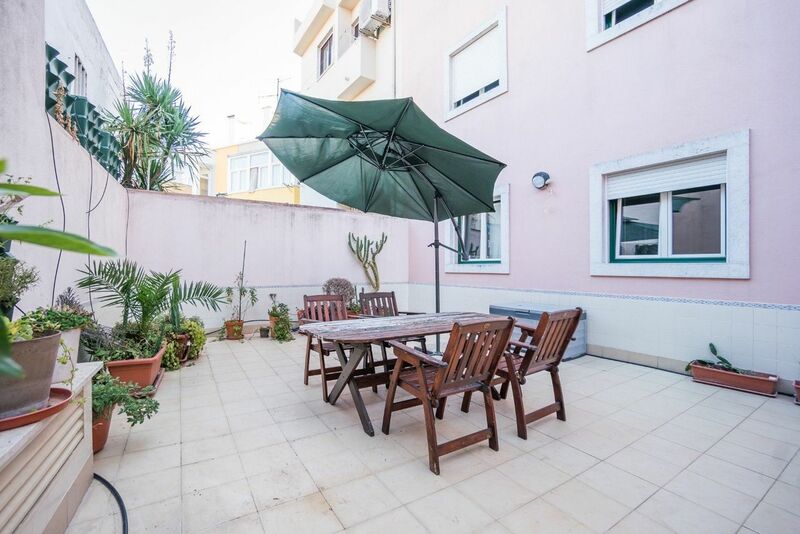 Located in Graça – a calm residential neighbourhood with beautiful views ­– the property is set amongst numerous amenities and landmarks. 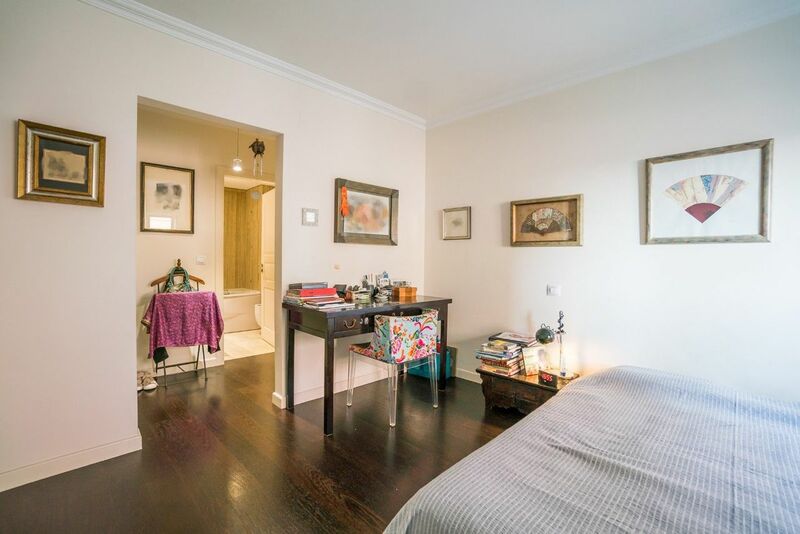 A park, a church, a range of supermarkets, several art galleries and viewpoints are within walking distance. 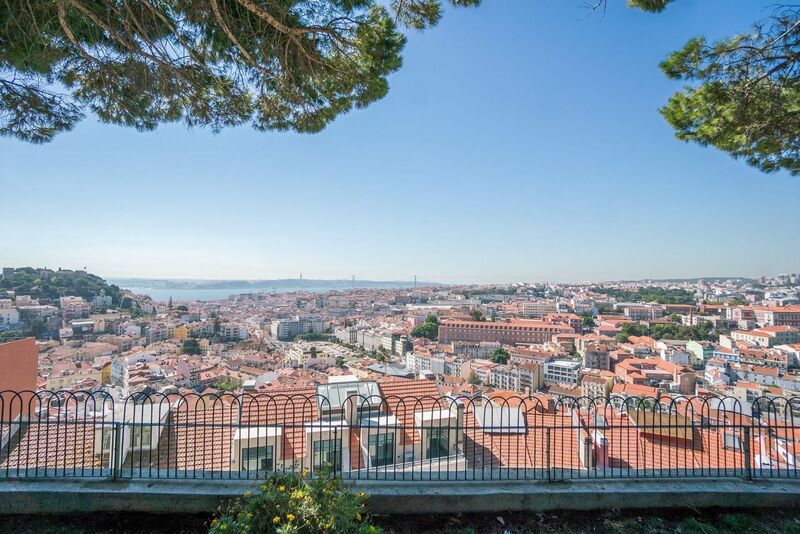 In a matter of minutes residents can reach the famous Miradouro da Nossa Senhora do Monte, noted seafood spot Ramiro, and popular amongst tourists Martim Moniz square. 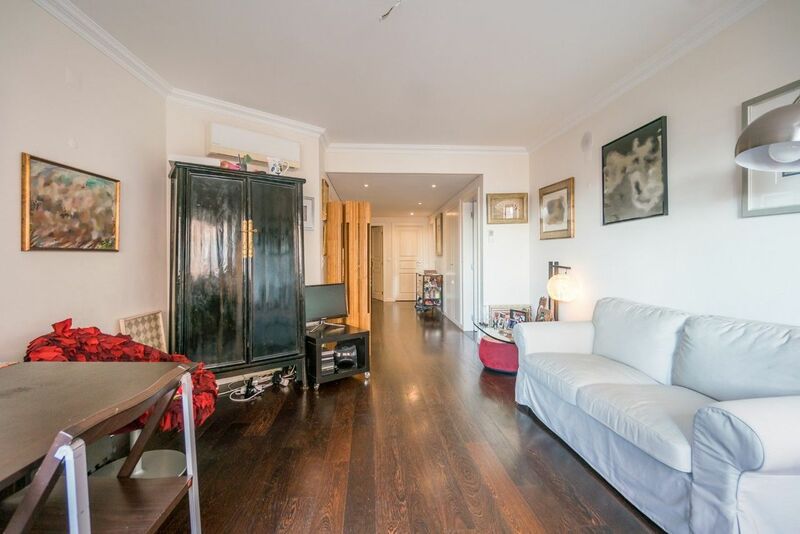 The area is well served by main public transport links with bus and tram stations sitting nearby. 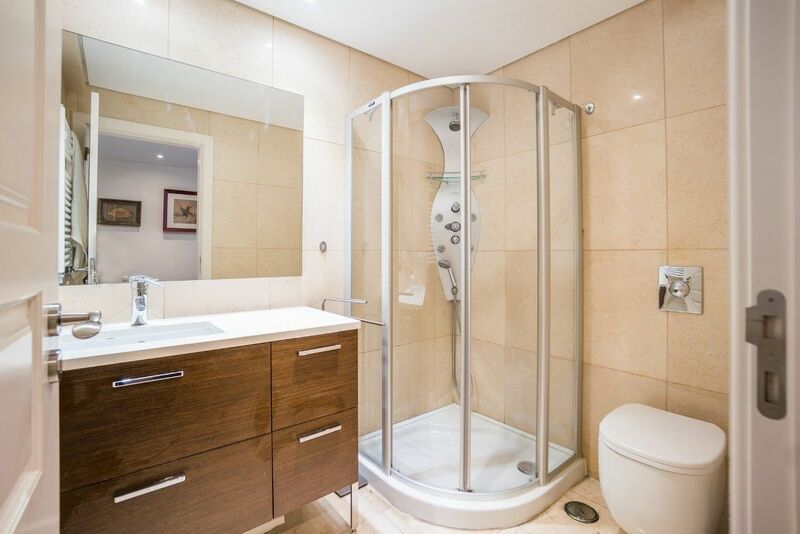 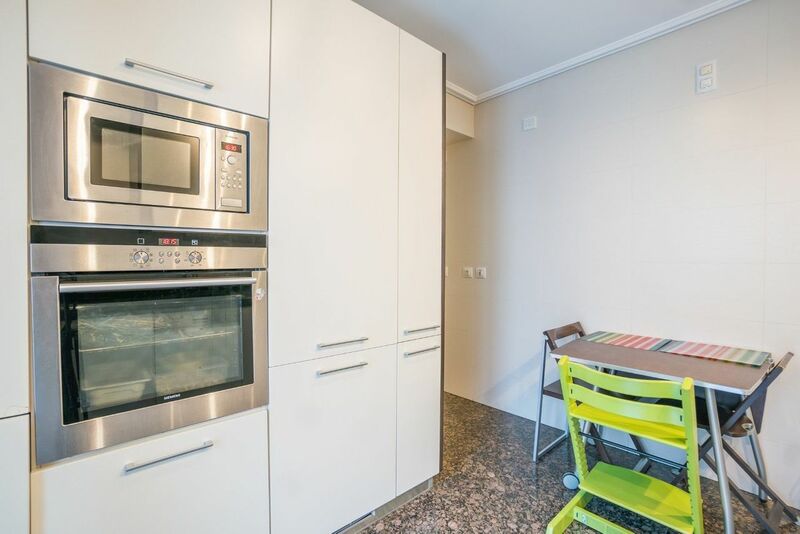 Capitalising on quality interior design and prominent location, this apartment stands as an excellent choice for residents, Golden Visa investment or holiday home purchase.